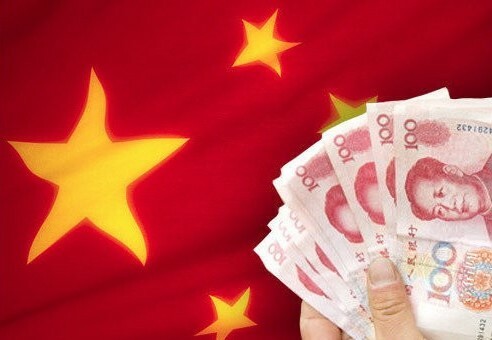 A recent report has indicated that China has more debt than the country has reported. China has not released a formal report on the local governments’ debts since an audit in 2010. Local governments are forbidden to take on debts directly by the budget law, but localities have borrowed trillions through the local government financing vehicles and from private companies who offered low interest rates. The concern is that the debts which have been incurred for infrastructure intended for public use has left the infrastructures non-profitable. The debt of local governments is one of the key concerns for the new president. The article on Reuters provides more information on the estimated amount of debt that China has currently.